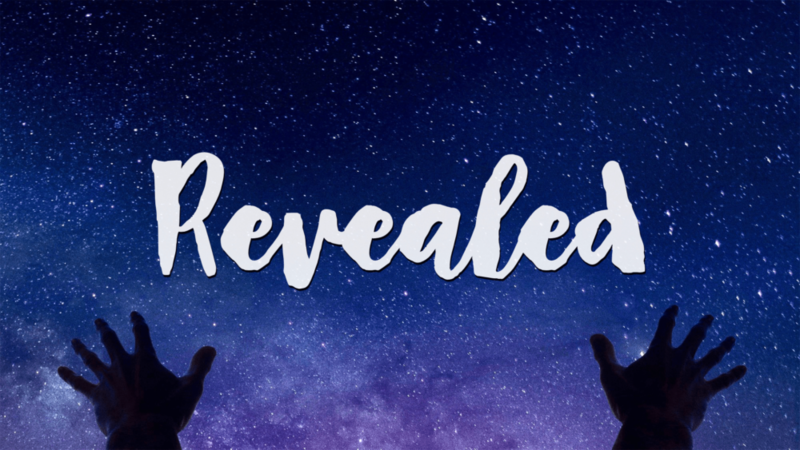 LifePoint Christian Church continues the teaching series, Revealed. Paul opens his letter to the Romans expressing the power of the Gospel and God's righteousness. Pastor Phil shows us how the power of the Gospel lives right now through each of us.